It’s been a busy few months for The Lift, that’s for sure. I am now providing weekly marketing management to venues; Warwick Arts Centre and The North Wall Arts Centre, offering marketing planning, audience development, events, campaign management and generally promoting their great live programme and galleries. 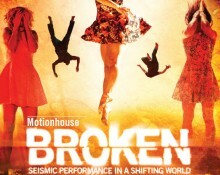 After completing Motionhouse’s new website in December 2011 we have carried on delivering for this regular client. In February 2012 we concepted and designed a nifty pack with a range of exciting new marketing materials that have now hit the programmers of most mid-scale venues in the UK. 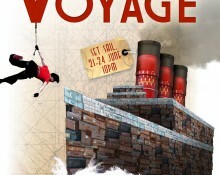 We created enigmatic and memorable art assets for The Voyage (a large-scale outdoor production by Motionhouse, Legs On The Wall and The Birmingham Hippodrome). These are creating a big buzz across the production’s new website and poster sites in Birmingham. We have just finished developing Tavaziva Dance’s beautiful new website and have finally got around to developing our own. 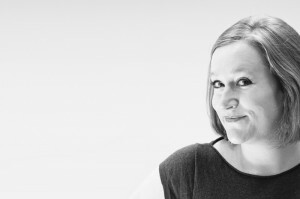 We set-up a new blog for Theatre and Dance Producer Megan Nelsey, designed eflyers for ACE dance and music and their professional development residencies, and a few flyers along the way for Dancescape. Oh and finally, in partnership with freelance tourbooker Charlotte Gregory we have been marketing and tourbooking for Parlor Dance’s new production which will be touring in 2013. I can’t wait to see the finished show. Anyway, that’s all for now, better get back to work! Copy won’t write itself.